Join us today and add your voice to our movement for change. Every voice counts and we hope that you will add yours. This is our standard rate membership. Two or more people at the same address can benefit from a family membership. Large national organisations can join the Howard League for £400.00 per year. Small local groups can join for £70 per year. We offer free membership to prisoners and their families. 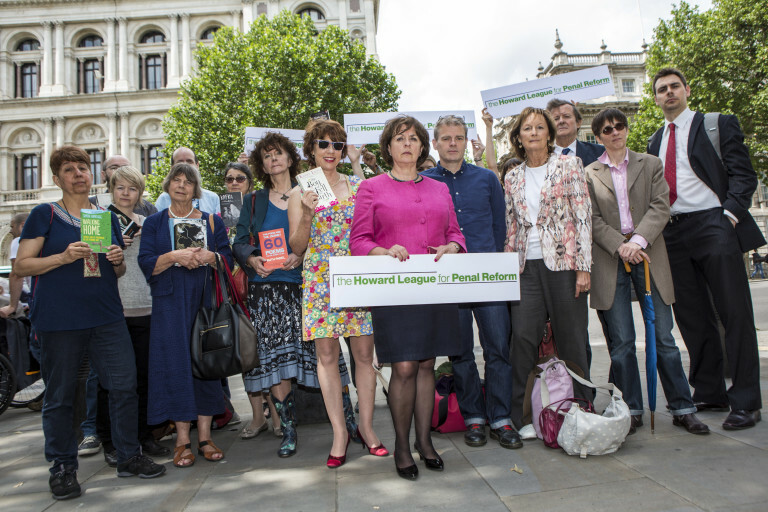 Joining as a life member is a great way to support the Howard League. "The stress of having a family member in prison was one of the biggest challenges of my life. There was so little we could do, and the system is like a black hole. Once the prisoner goes in, you hardly hear anything. In our case, even the lawyer, the one voice we desperately needed to hear from, was often in the dark. 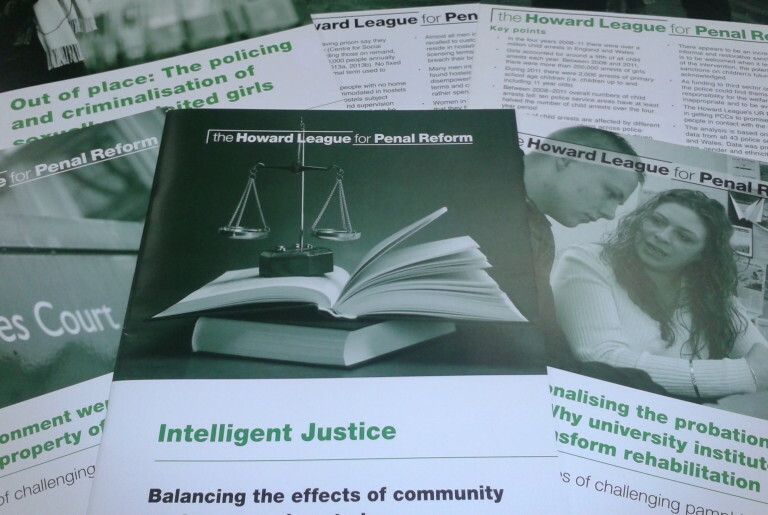 In my view, it’s hugely important that people know what the Howard League for Penal Reform do. It’s vital because their work helps people like my relative. They are working for fewer people in prison, they are working to transform the underlying causes of crime. In my opinion, this is the key: transforming lives and re-educating people to understand themselves better, so that they don’t re-offend, so that they can see the error of their ways and the reason why they ended up in prison. I’m proud that the Howard League is changing things - that it is transforming a system that is in danger of collapsing once and for all. Someone needs to do it and that is why it’s crucial to support their work." It's really important to us that you renew your membership and continue to add your voice to our movement for change. 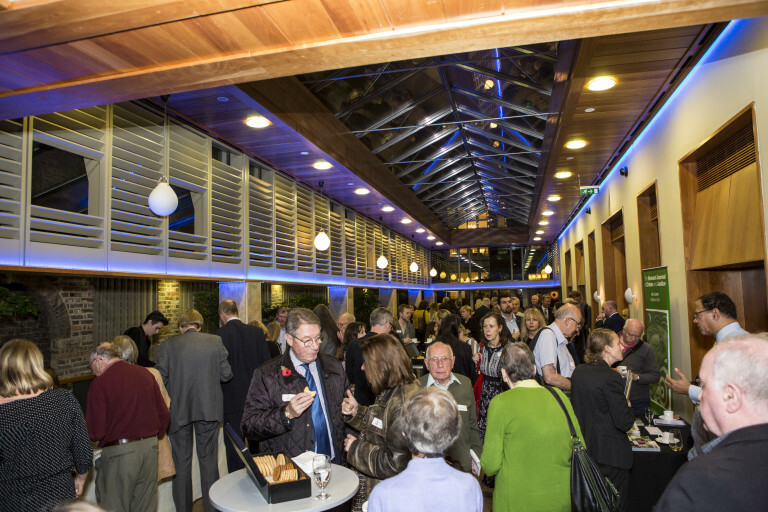 You can upgrade from a student or unwaged membership to a full rate membership, or increase your regular donation to give that extra bit of support to our work. 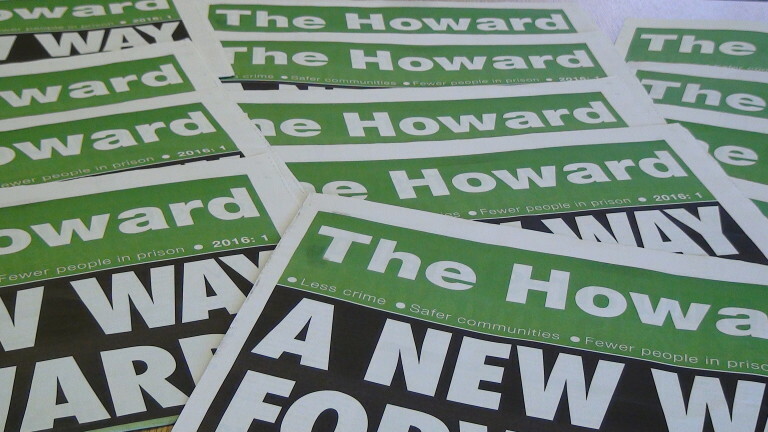 There are lots of ways you can show your support to the Howard League. 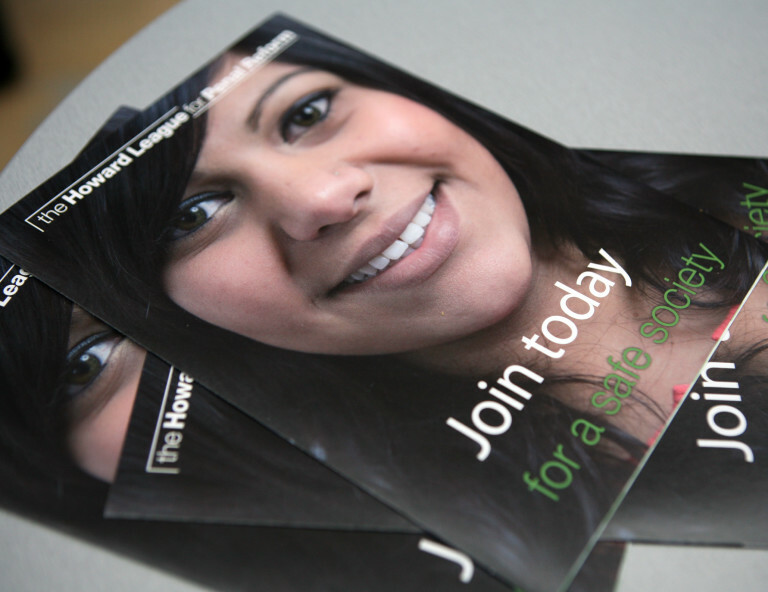 Please contact us to find out more about gifting a Howard League membership to someone special.